Professional Numerology: . . .
Numerology is the science of numbers. Numerology is one of the most interesting & precise sciences. Your date of birth & name reveals so much about you. Numerology is much more than predicting the future or choosing the ideal partner, date or name. 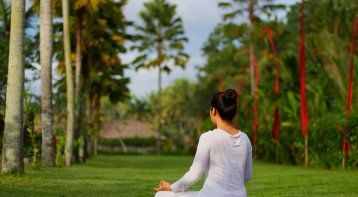 You can use the knowledge for self-healing as well as practice Numerology professionally. Numerology can improve your life. 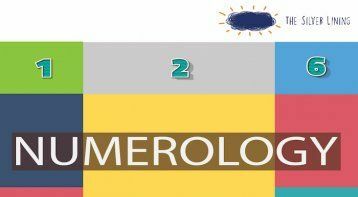 Numerology can be used to read people’s characteristics and to understand opportunities and influences present in people's lives at any given time. Learn to unfold the Magic of Numbers. Once you complete the workshop, I will add you in my broadcast list for further updates & support you. I believe in making friends, not students. 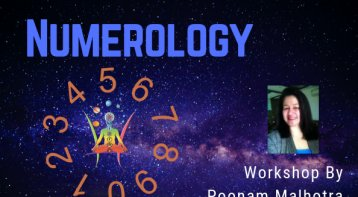 The science of Numerology by Poonam Malh. . .